Ugghh!! Can’t sleep. Flopped around in bed for over 20 minutes, then decided a snack sounded good. 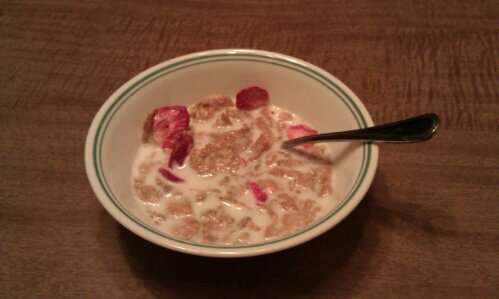 Thank you, Jesus, for cereal! I haven’t had much trouble sleeping being pregnant, but I am very wide awake now at nearly 2am. I consider it good practice for late night/early morning feedings. Snack is over, better try to fall asleep again.